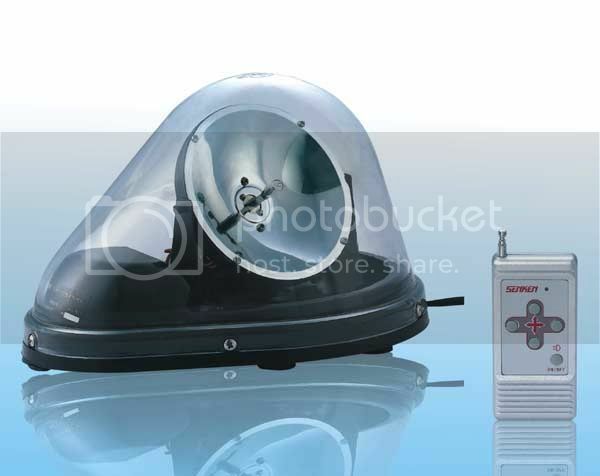 SJH155D search light, adopting H1 vehicle bulb as light source with focus reflector, may control the light to search on Up, Down, Left and Right position through remote controller, and operate under attaching to the roof of vehicle as strong magnetic bottom, it is available for operation to insert power supply plug into vehicle cigarette plug. Streamline design, and adsorb to the roof of vehicle as normal drive. Adopting high luminous flux bulb, long lifetime, super focus effect, farther shooting range. Rotate horizontally without the dead point but circular motion. Through remote controller, startup the light and search revolving on the vertical & horizontal direction, and it is available to remote control within 30M.Adopting high penetrability PC material as shell, the surface hardness to 3H as the strong surface-painting treatment, ensure hard to fade color and scratch, supreme full-sealing waterproof performance and defend efficiently the rainstorm attack. dude, where are you??? where do you keep getting all these strange lights??? I hear ya Flash , lot's of lights out there in the world not getting to market because of the cost of doing business. WWW is helping to bridge the gap! I'm in little ole Louisiana USA, an interstate, airport or internet conection just down the road!